Whether you’ve been contracted for a multi-family residence in Atlanta, or you’re building an office building in Pittsburg, Arango Insulation is your insulation supply company for virtually any commercial project. With lightning-fast turnaround times and impeccable work, you and your clients will be impressed by the integrity of both our insulation supply and our installation services. It is this commitment to excellence that has customers coming to us from all over the Southeast and beyond, from Texas to Pennsylvania. 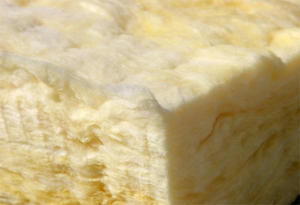 For more information on insulation supply or to schedule an installation, call or e-mail Arango Insulation today. Associates are standing by to answer all your questions. Also inquire about our commercial roofing services.